In one day Peru’s Congress passed two inspiringly cynical laws – one regarding state oil firm Petroperu and the other on archaeological preservation. Last Thursday Congress passed two laws in bowing to populism, nationalism and special interests in an election year. 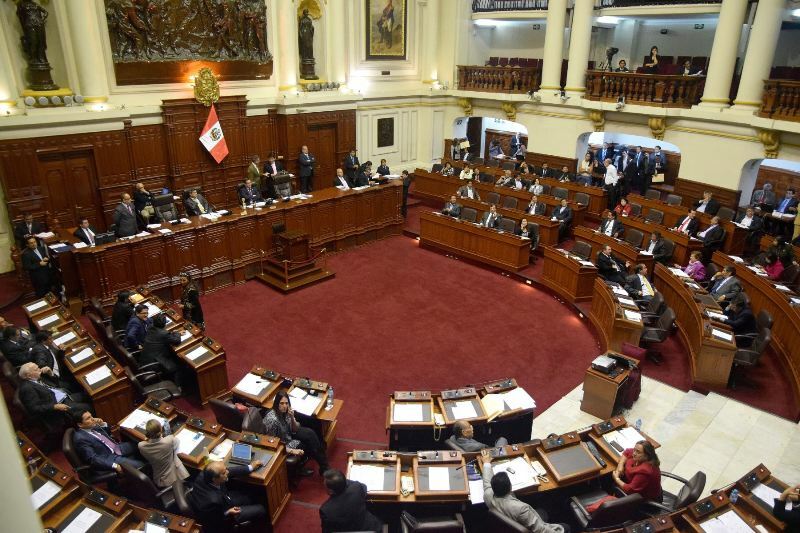 Both laws beg the question if private enterprise is losing its luster in favor of government management and control in the hearts of minds of Peruvians. The first law “insisted” that state oil firm Petroperu operate Peru’s largest oil license, block 192. Immediately afterward Congress repealed a law which aimed to attract private investment to Peru’s 13,000 archaeological sites. The acts were inspired by protests in Loreto and Cusco respectively, and it is difficult to imagine an intellectually honest argument for either case. When a government auction to operate block 192 received no bids in April, local politicians seized on quarrels between indigenous populations and previous operator Pluspetrol to generate a popular protests against private operation of the country’s largest oil concession. Congress caved before an election six months away. Almost every political coalition overrode President Ollanta Humala’s veto of a law discarding its earlier demands for financial responsibility at Petroperu in order to placate Loreto. The only intellectually honest argument that I can think of for state control of block 192 is that a government firm might be easier on the environment, which in this case is ancestral lands of indigenous tribes of Peru’s Amazon. But that argument is rendered baseless when the tribes themselves say they do not care if Petroperu or Pacific Stratus Energy operate the block. They only want their demands met. Petroperu has not drilled a drop of oil in over 20 years. Not only does it lack the technical staff and managers to drill oil, it does not have the money. Block 192 requires millions in investment, and the company had committed not take on new debt in order to gain approval to complete the $3 billion modernization of the Talara refinery. Without the people, the money or even the will, Petroperu is wrong for block 192. Then there are the legal and ethical questions of tearing up an existing contract, which Peru’s oil regulator recently signed with Pacific Stratus Energy. But not in an election year. Last month Peru’s culture ministry put forward a law that looked to attract investment to some of Peru’s 13,000 pre-Hispanic archaeological sites, many of which are currently ignored and at risk of destruction. 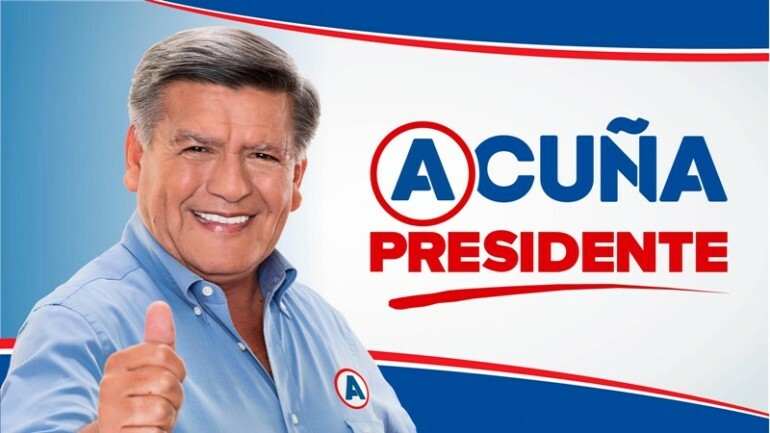 In Cusco, home of the top tourist attraction in Peru (if not all of South America), labor leaders and politicians generated popular opposition in a campaign many observers called misleading and dishonest. Despite the fact that the law would only apply on an “opt in” basis from each state and it was not applicable to cultural heritages sites like Machu Picchu, Sacsayhuaman or Ollantaytambo, opposition leaders organized protests which paralyzed the tourism-dependent city and prevented over 3,000 people from visiting Machu Picchu. While you may be scratching your head in wondering what qualifies a labor leader in pre-Hispanic archaeological preservation, it does not take the most astute political analyst to recognize Alvarez’s motivations. For Alvarez, Peru’s archaeological wealth is not even a consideration. His goal is to maximize union membership, which means fighting against privatization at every turn. If he can use “archaeological wealth” as rallying cry to stop the tide of private capital, so be it. Using the former Inca capital as a base, the strategy was so successful that Congress not only exempted Cusco but repealed the law in its entirety. What this case the more cynical of the two is that it actually leaves Peru’s pre-Hispanic archaeological wealth back where it began. Machu Picchu and other top tourist sites, which would not have been eligible for privatized services anyway, will continue under state administration. But the sites which could possibly attract investment from universities, foundations and even for-profit companies will continue to attract nothing. And continue to risk squatter invasions or destruction. 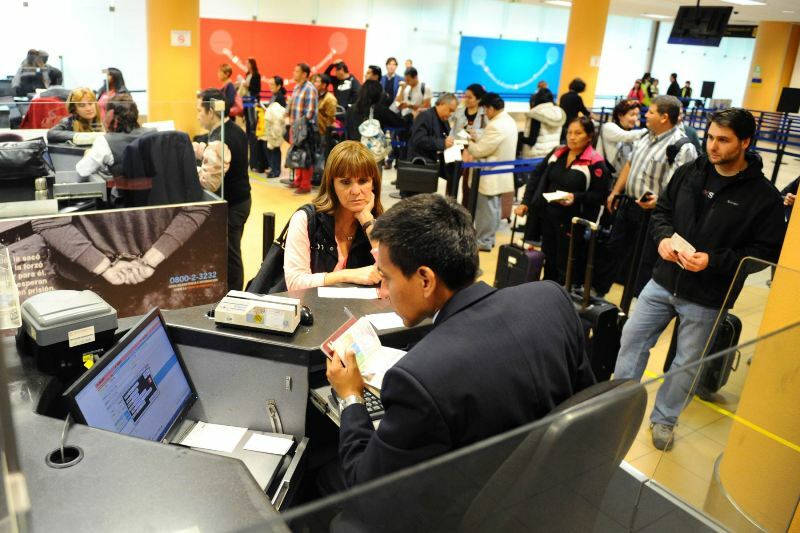 Both cases beg the question of whether Peruvians are coming to see state firms and government enterprises as more efficient, effective and honest than private management. I may be a naive optimist given this day of inspiring cynicism, but I do not think privatization is losing its appeal. Peru had its era of nationalism in the 1970s, and the experiments in state control of industries like telecommunications and fishing are still seen as the cause of the economic chaos and ruin of the 1980s. This dreadful day of cynicism and special interests is the result of a perfect storm which required regional pride and a pending election. Lima has dominated policy in Peru since the 16th century. There is a fierce anti-Lima sentiment in the smaller cities which can bubble over at any time and with little notice. But the pending elections were the real key to the dreadful day. One of the American history lessons that stuck with me since high school was the creation of the United States Senate. When Thomas Jefferson visited George Washington to ask why he had created a second chamber of Congress, Washington replied in asking why Jefferson poured his tea into a saucer. “To cool it,” Jefferson replied. James Madison later wrote that the use of the Senate is to bring more “wisdom than the popular branch,” referring to the House of Representatives whose legislators are elected every two years. By facing elections every six years, U.S. senators are under less pressure to bend to popular sentiment. Staggering the terms further insulates them from political expediency. 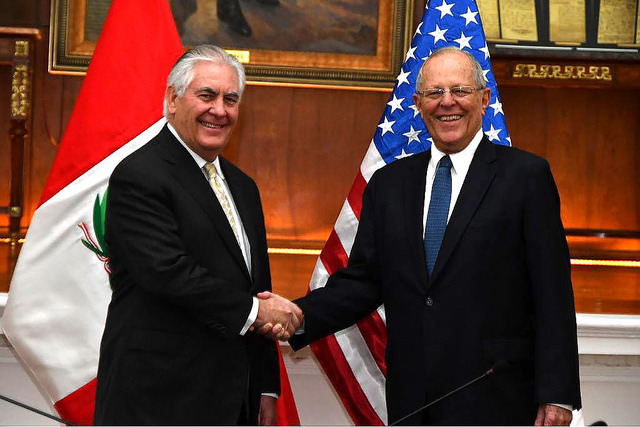 In Peru, however, Congress is constituted of one chamber elected in its entirety every five years along with the president. While five years is probably enough to afford legislators a little integrity in the first half of their term, the last six months seem to become a case of the inmates running the asylum. Electing the president in conjunction with Congress probably aggravates the problem, since legislators whose seats are safe otherwise must caucus with their party to reinforce their presidential candidate. Given this is the first year of editing Peru Reports and being immersed in the daily news, the cynicism and incompetence in last six months of a congressional term is a new phenomenon to me. But it is not new to Humala. What is the current government’s excuse for not knowing the rules of the game and feeling out the terrain? Why would any government try to pass anything even remotely controversial at this sensitive time? 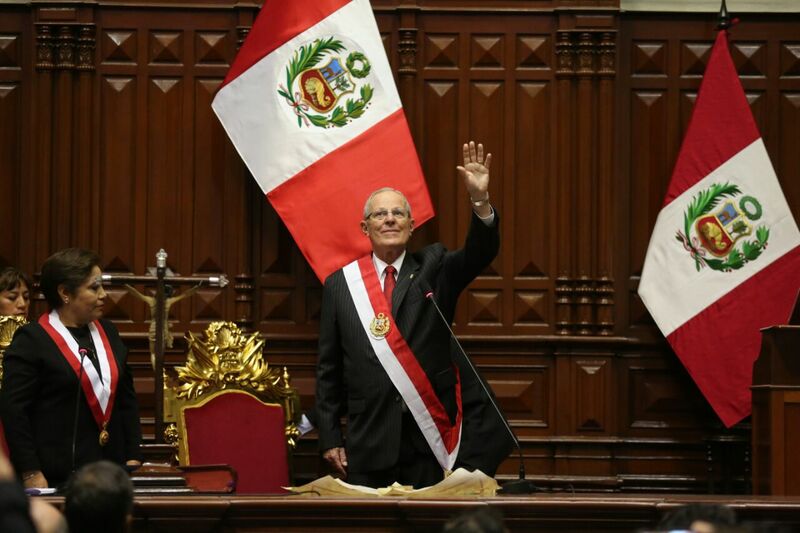 On the bright side, Peru’s prohibition of consecutive presidential terms is a brilliant innovation in a region where fragile democracies risk eroding a balance of powers and elected leaders act more like dictators. So to put a positive spin on the dreadful day of inspiring cynicism, certainly nobody is acting like a dictator! I would not call Peru a dreadful democracy. Nor would I say Peru’s Congress, on the whole, is a dreadful legislature. It was just a dreadful day.